Home » Community » Photoshoots » Barcelona 2005 (RU 27) » What??? 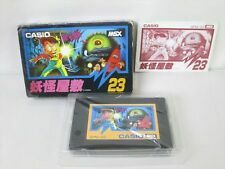 An MSX1 with CF-Cards and 4MB RAM? !